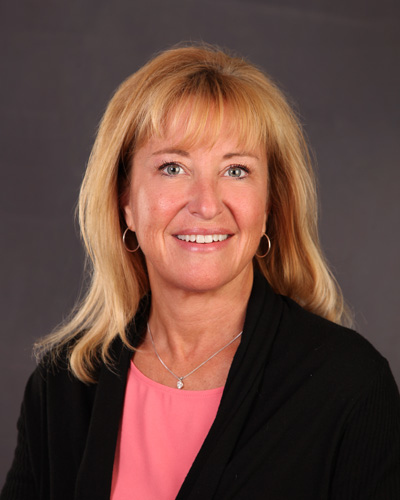 Susan Graff is a Licensed Clinical Professional Counselor and earned her Master's degree in Community Counseling from Loyola University. Susan earned her undergraduate degree in Criminal Justice and has worked extensively in both the medical and court systems. Susan believes that every individual can benefit from counseling and works to achieve a warm, yet productive client/therapist relationship. Her therapeutic approach is non-judgmental, client-centered, and strength based. She uses cognitive behavioral therapy as well as reality therapy to assist clients in recognizing their own strenghts and skills to resolve issues. Susie's clincal interests include life transistions, identity development, relationship issues, grief/loss, depression, and anxiety.